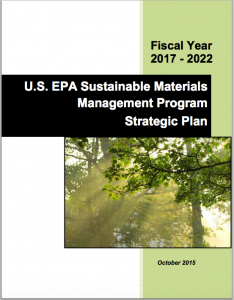 The EPA has just released their new Sustainable Materials Management Program (SMM) Strategic Plan for fiscal years 2017 -2022. 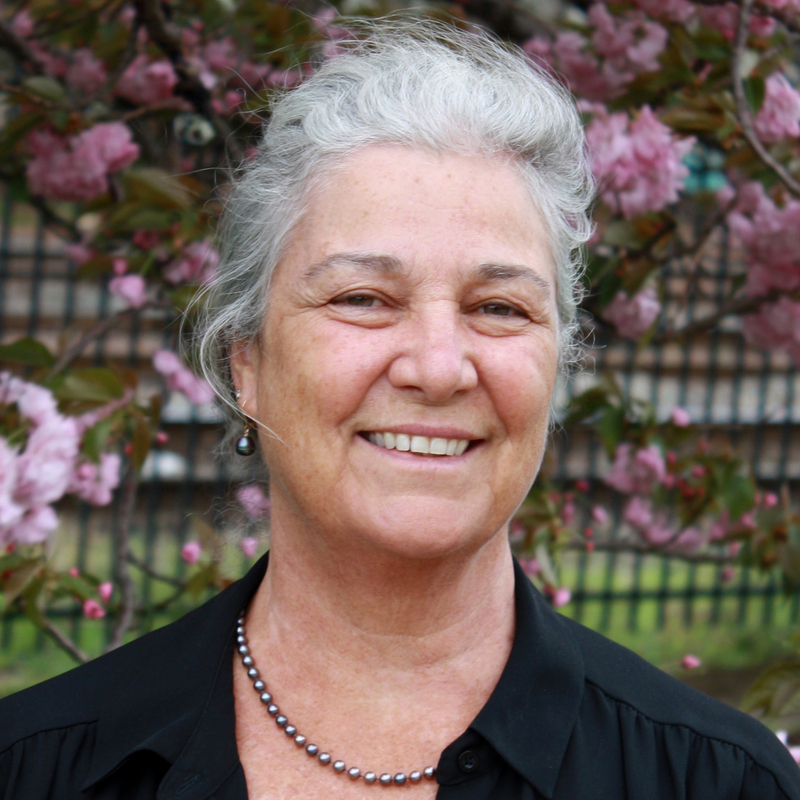 We think it’s a great plan and look forward to working with EPA to achieve their goals. SPC’s food waste and sustainable packaging priorities link very closely with EPA’s. Develop an infrastructure to support alternatives to landfill disposal of wasted food. The SPC has been presenting recently on food and packaging waste composting strategies. We believe that composting packaging and food together will allow more effective collection of waste in food service situations and provide a next life option for products like single serve coffee pods. We believe that SPC’s role is to insure that as we develop organic infrastructure to capture food waste, we must insure that packaging is included. Current trends indicate that composting infrastructure will continue to grow while packaging will be excluded .This could limit the effectiveness of capturing food waste and reaching the landfill diversion goals. 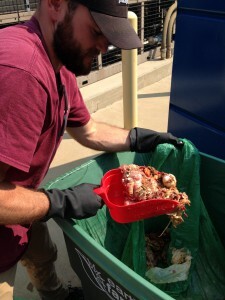 Contamination by non-compostable packaging is a valid concern for composters. The SPC’s consumer facing How2Compost Label will be a great tool to help fight contamination and provide important composting education. SPC is working with BPI and member companies to develop the How2Compost label, an offshoot of the successful How2Recycle Label. We recently completed a project in Charlotte, NC funded by EPA Region 4 where the goals of the project were two-fold: 1) to promote food and packaging waste (F&PW) recovery, and 2) to generate a list of lessons learned and fundamental guidance to stimulate much broader and more extensive organics and packaging composting programs nationwide. This final report forms the framework for scaling up composting for a variety of sectors through lessons learned, best practices, and accessible guidance. In the sustainable packaging arena, EPA’s Action Area 1 is about: Convening and partnerships: infrastructure. One of the ideas that came out of the wrap up session at SPC Advance 2015 was Sego Jackson’s (City of Seattle) suggestion to help the MRFs get the materials they want and need. This conversation came shortly after the New York Times article “Reign of Recycling” ignited a flurry of conversations about our recycling infrastructure. Scott Mouw (North Carolina DENR) recently shared information at a Resource Recycling Conference that showed that even in established recycling markets we still aren’t getting the materials that are available for collection. From the total of what is available in specific markets for PET, Mixed Paper, and HDPE, more is going in the waste stream than is being recycled. These are easy materials to collect and recycle with established markets. Accordingly, the How2Recycle team will be developing a campaign for “getting the MRFs what they want and need”. The idea is that we try and get brands to put the How2Recycle label on what we think are “obvious” desired materials including PET bottles, cereal boxes, laundry detergent bottles, soup cans, etc. We are looking forward to working with our members and EPA to meet their goals in sustainable food management and sustainable packaging.